Falls are a major health concern among older adults. More than one out of four older people falls each year, but less than half report it to their doctor. Falling once doubles one’s chances of falling again. To address this health concern among older adults within the Pasadena community, CATZ physical therapists Kevin Wentz and Kimberlee Butler, have developed a program to help patients increase their confidence in their balance and help prevent falls. Evidence supports that falls can be prevented through screening for risk factors and by the prescription of beneficial exercises. The CATZ Stand Strong program is a progressive strength and balance program aimed at promoting health and wellness in adults, 65+ years of age. The program features a thorough assessment to objectively classify patients as low, moderate, or high fall risk. 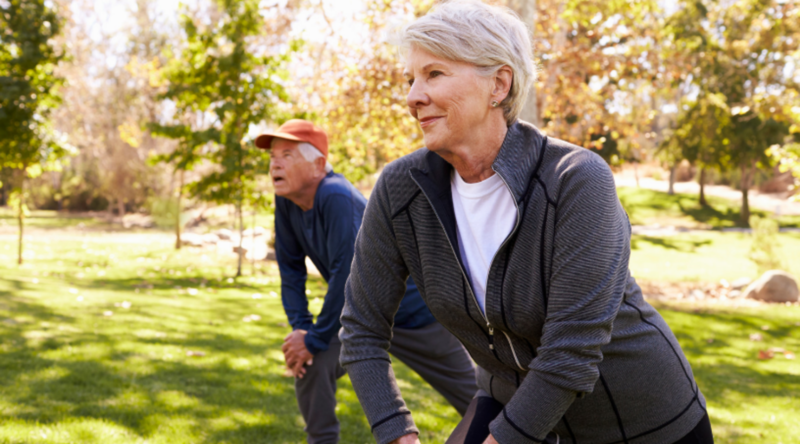 Patients will be provided with a customized plan appropriate for their level of stability–this plan includes a customized exercise program to build strength and balance and practical advise for fall prevention. If you are worried about falling, have had loss of balance, or have had a fall, the CATZ Stand Strong program will help you regain your confidence! 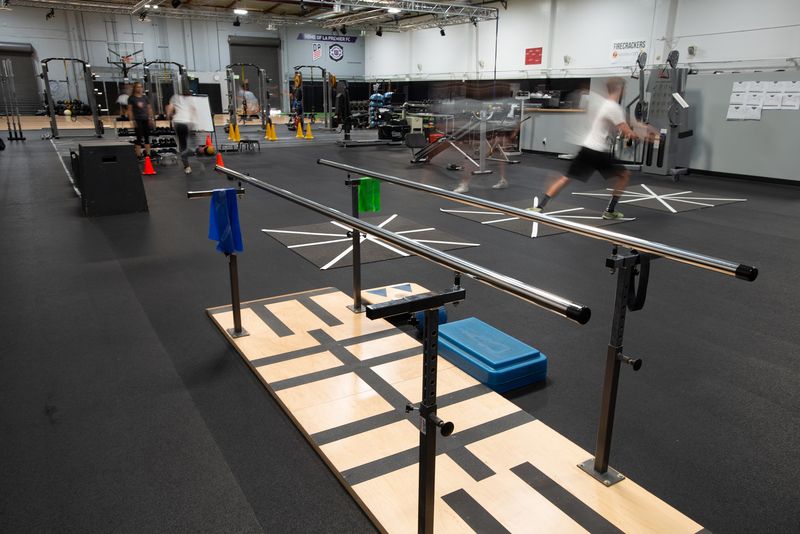 Call us today to enroll and to schedule your evaluation–(626) 356-0599. Your path to independence begins at CATZ!